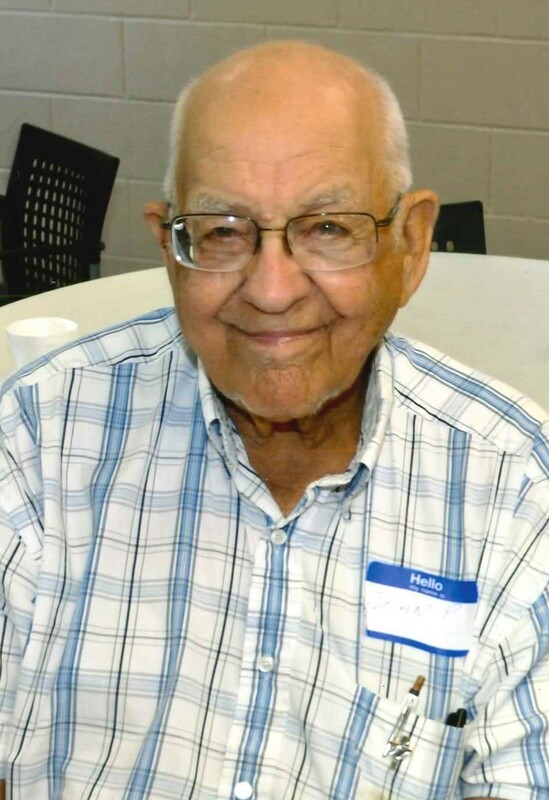 88-year-old John Paulmann of Arlington, passed away Sunday, April 7, 2019, at the Golden Hearts Assisted Living Center in Arlington. Memorial service is at 1:00 p.m. on Saturday, April 13 at St. Paul’s Ev. Lutheran Church in Arlington, with visitation starting at 11:00 a.m. Interment will be at a later date in Brown Cemetery, Henderson. Kolden Funeral Home of Arlington is handling the arrangements.